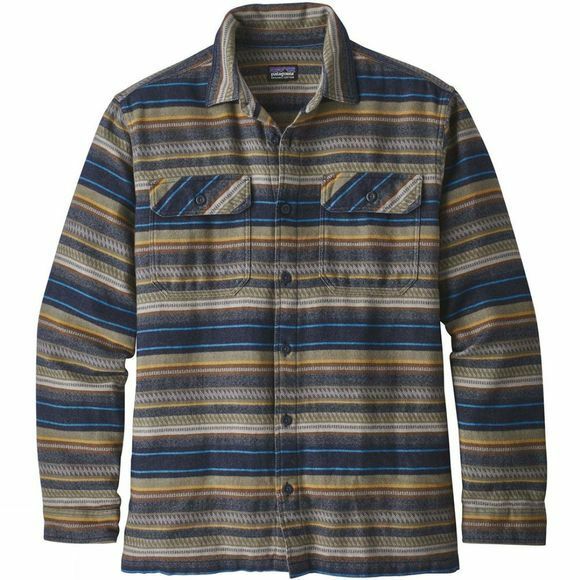 The Men's Long-Sleeved Fjord Flannel Shirt from Patagonia will encourage you to embrace your inner lumberjack. It boasts a heavyweight Organic cotton that offers warmth and comfort while the full length button placket means it can be worn alone as a shirt or left open as an overshirt. A great option for style and durability in cooler conditions.